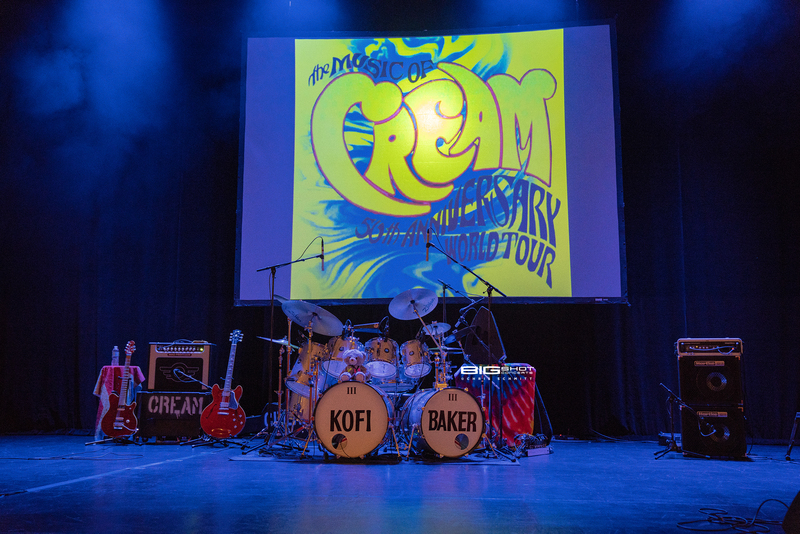 No matter the date on the calendar, it was the 60s again for one night in South Florida when the Music of Cream came to The Parker Playhouse in Ft. Lauderdale, Florida. 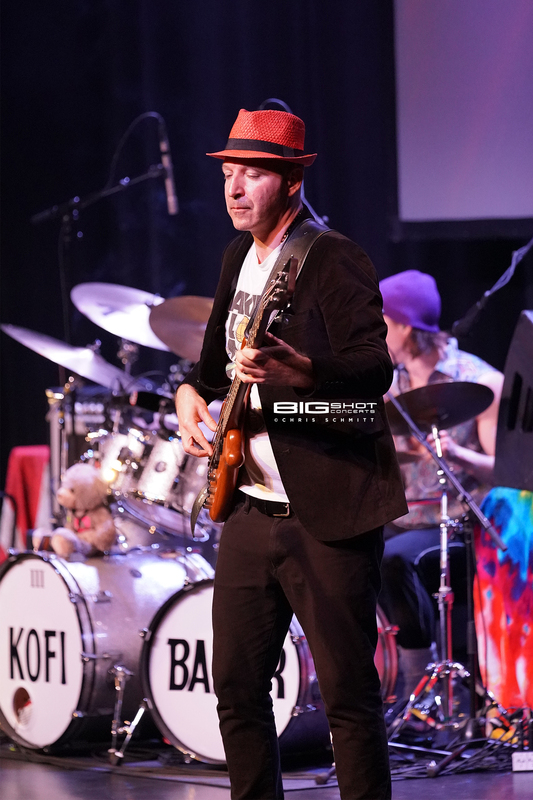 Kofi Baker (son of Ginger Baker), Malcolm Bruce (son of Jack Bruce) and Will Johns (nephew of Eric Clapton) came together to perform the psychedelic sounds of their bloodlines. Make no mistake, this is not a tribute band. 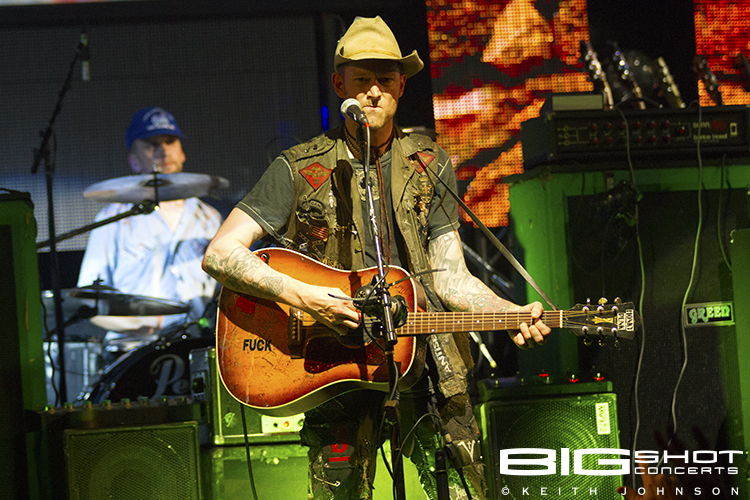 It’s a trio of musicians playing songs that are their birthright. 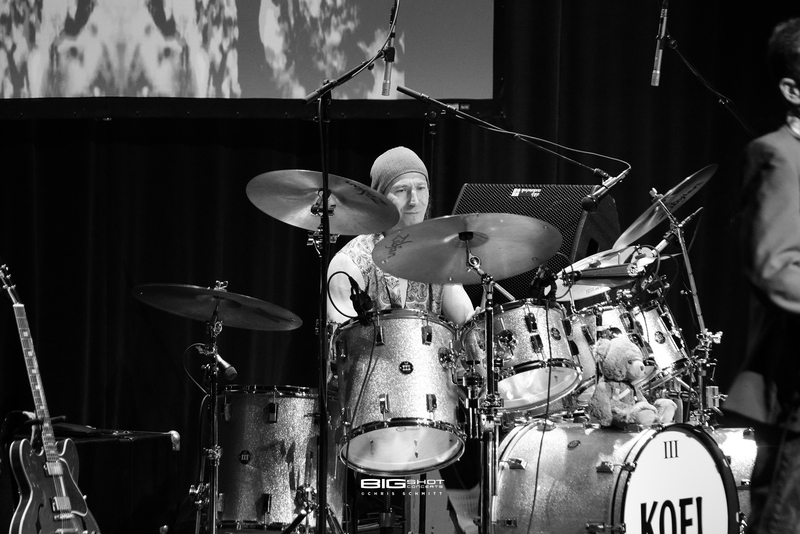 The 50th Anniversary Tour featured tunes by what could be considered the very first supergroup: Cream. And by keeping it in the family, the legacy of the music made more than five decades ago lived on. 50th Anniversary World Tour starring Kofi Baker, Malcolm Bruce and Will Johns. Will Johns Will Johns in concert at The Parker Playhouse in Ft. Lauderdale, Florida. 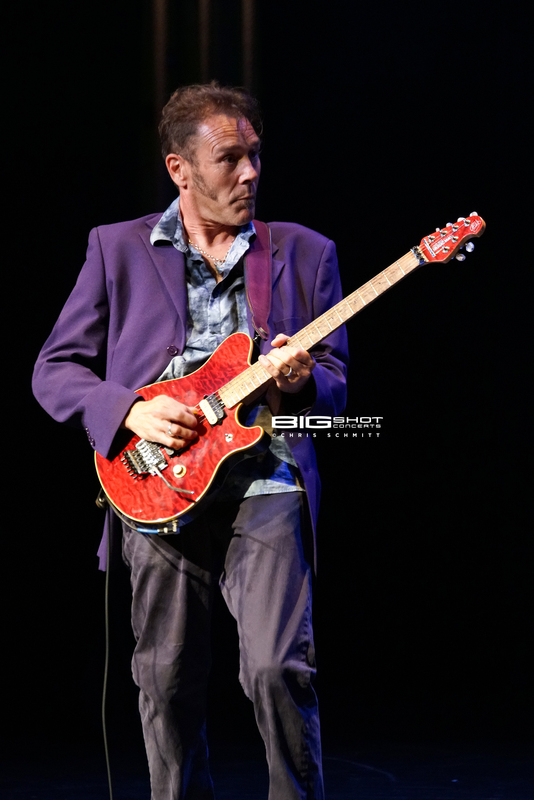 Malcolm Bruce performs at The Parker Playhouse in Ft. Lauderdale, Florida. 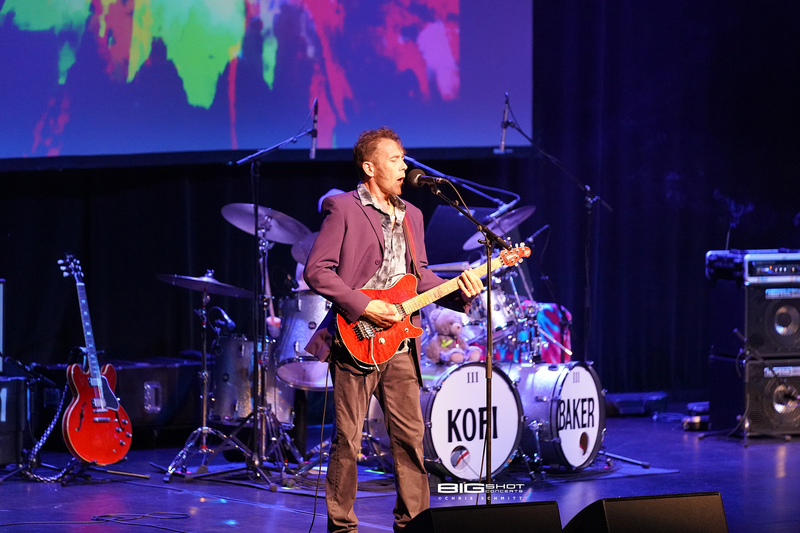 Will Johns on stage at The Parker Playhouse in Ft. Lauderdale, Florida. 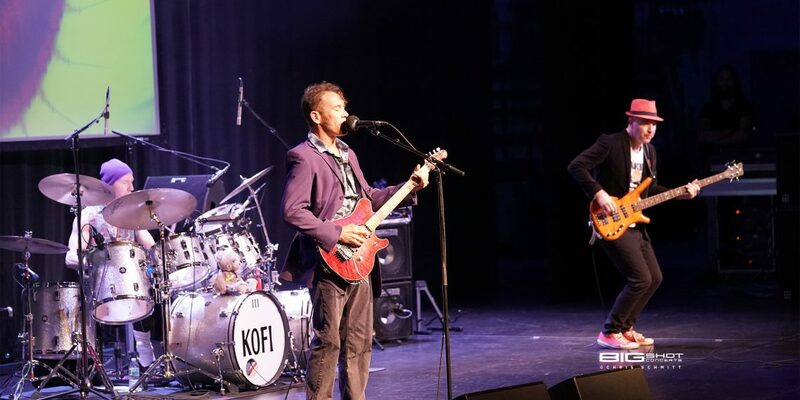 Kofi Baker, Will Johns and Malcolm Bruce perform at The Parker Playhouse. 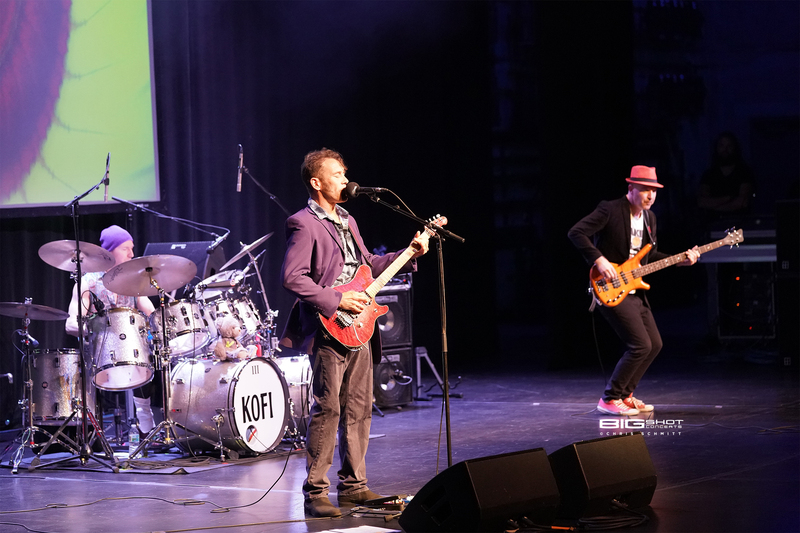 Kofi Baker performs at The Parker Playhouse in Ft. Lauderdale, Florida. 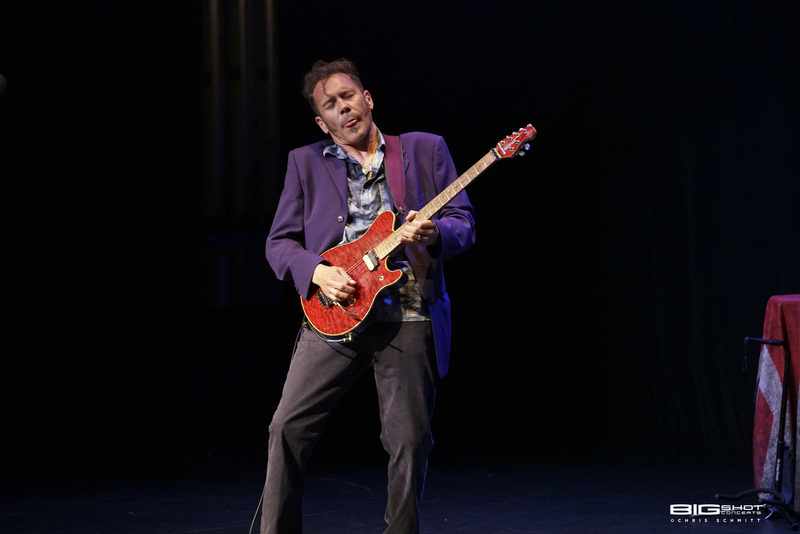 Will Johns performs at The Parker Playhouse in Ft. Lauderdale, Florida. 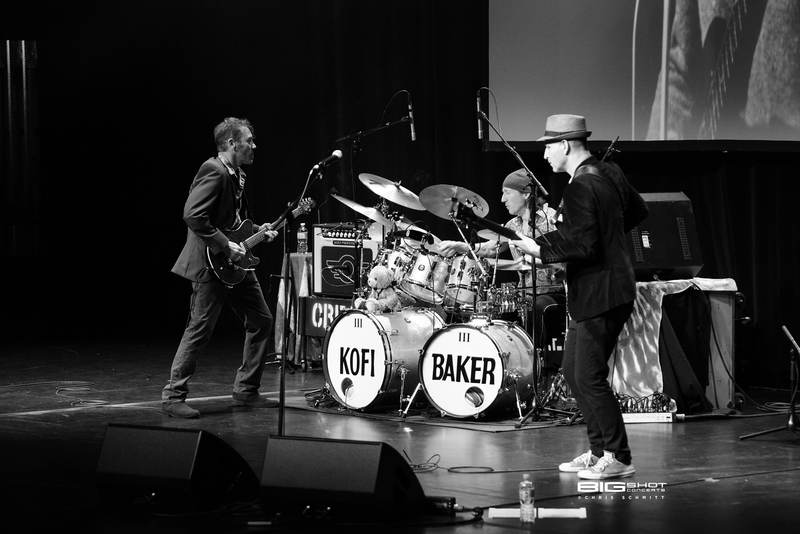 Kofi Baker, Will Johns and Malcolm Bruce in concert at The Parker Playhouse.